Discover how easy tire shopping can be when you start your search online. 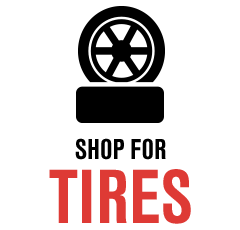 Enter your vehicle information above to see all tires that fit your make and model. Compare quality tire brands like Cooper, Pirelli, and Goodyear to locate the perfect match for your driving environment and style. For over 50 years, we've been the trusted name in automotive service, tires, and wheels. We're proud members of the Tire Institute of America and the Mid-America Tire Dealers Association with both locations meeting BBB accreditation. Ready for your next auto repair or tire service? Visit us today for the best customer experience in our area. 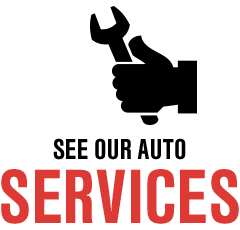 We serve Topeka, KS, North Topeka, KS, Wakarusa, KS, and surrounding communities. Save on our products and services here!